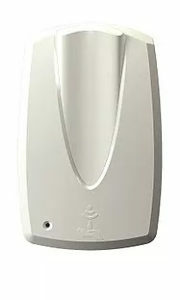 Our range of sanitary bins offer discrete and trusted solutions for the Washroom. 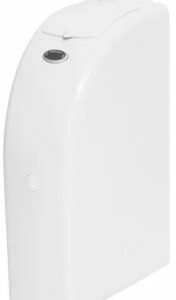 The Femcare Sanitary Disposal Unit provides a discrete and trusted solution for the washroom and is available in touch-free or manual options to suit any budget. Using biodegradable products the unit is environmentally friendly and provides the highest levels of efficacy both in terms of bacteria kill and odour control. Click the link below for more information and product specifications.